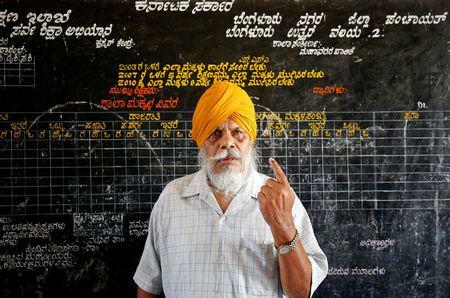 NEW DELHI (Reuters) - Thousands of candidates, hundreds of parties, endless combinations of possible coalitions – spare a thought for India's pollsters, tasked with making sense of the country's fiendishly complicated politics ahead of a general election due by May. That means surveys conducted on behalf of newspapers and TV channels will be closely scrutinized. Some of India's top pollsters however, told Reuters current surveys could be wide of the mark until the parties finalize alliances, which could be as late as April – and even then, there are challenges. When CNX, one of India's largest polling companies, conducts fieldwork in rural Chhattisgarh and Jharkhand – two states with large tribal populations – it often finds many are unfamiliar with the concept of opinion polls.